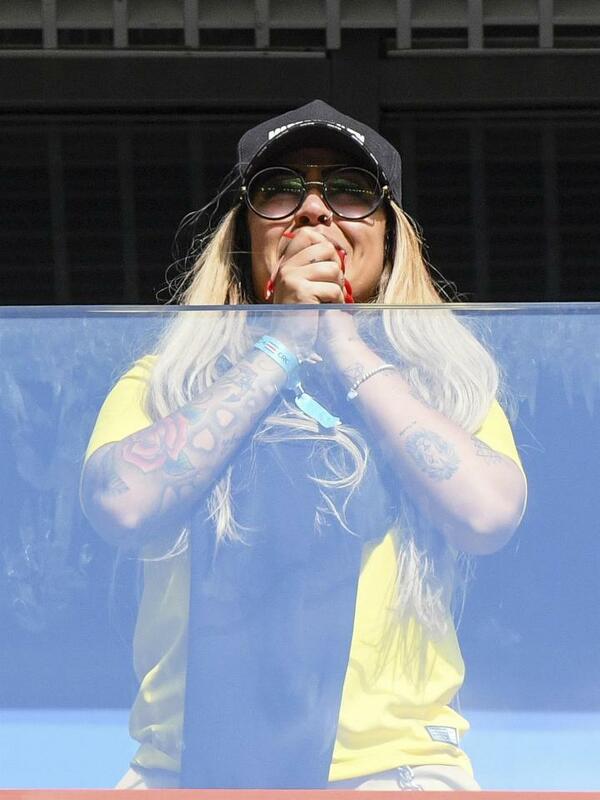 Football star, Neymar’s sister collapsed while watching Brazil defeat Costa Rica on Friday. After the Paris Saint-Germain star doubled the Samba Boys’ lead, Rafaella Beckran felt faint and had to be supported by paramedics at the Krestovski stadium. 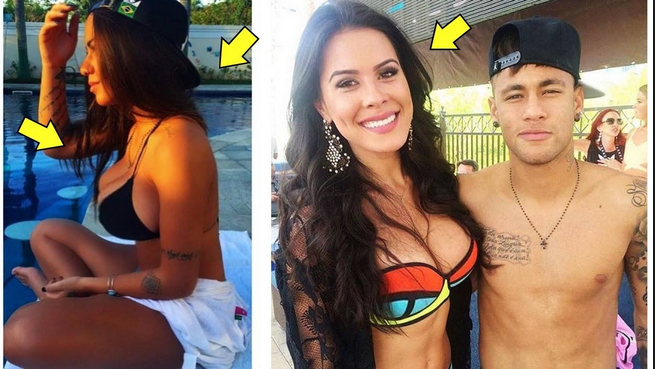 The £198million striker is extremely close to his sister and even has her face tattooed on his right arm. While, on the pitch, the 26-year-old once again hit all the headlines after helping Brazil to a 2-0 win against Costa Rica in Group E, with Neymar and Philippe Coutinho grabbing stoppage-time goals. The Paris Saint-Germain ace broke down in tears after the full-time whistle as Tite’s side got their first win in Russia. Neymar was heavily slammed on social media after he attempted to con the referee with the score at 0-0 in the 77th minute. He was initially awarded a penalty after he appeared to be dragged back by Giancarlo Gonzalez. But Björn Kuipers overturned the decision with the use of VAR, after replays showed the ex-Santos star theatrically throwing himself to the ground. The result leaves the World Cup favourites, Brazil, on top of Group E with four points, the same as Switzerland. 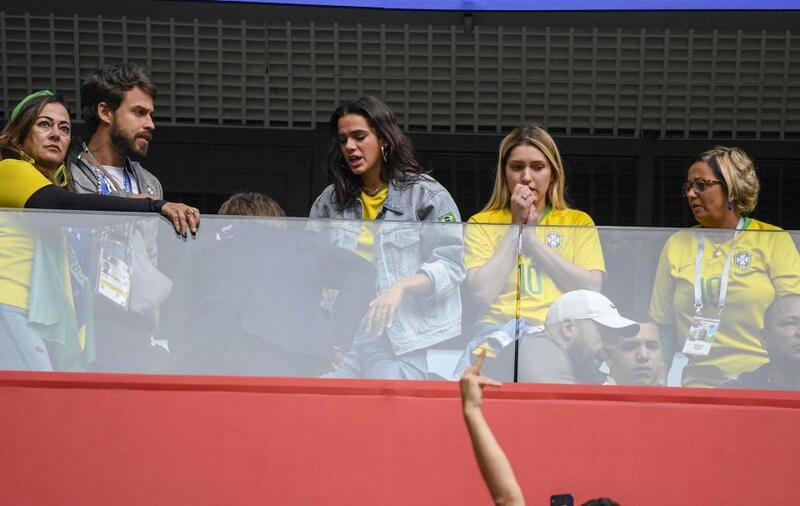 0 Response to "World Cup; Neymar’s Sister Collapses While Watching Brazil vs Costa Rica. (PHOTOS)"